Connect with the guidance, love, and support of your Angels. An Angel card reading is a way to receive Angelic guidance. With an Angel card reading, the person being read focuses on either a question or situation that they’d like to receive Angelic guidance about. 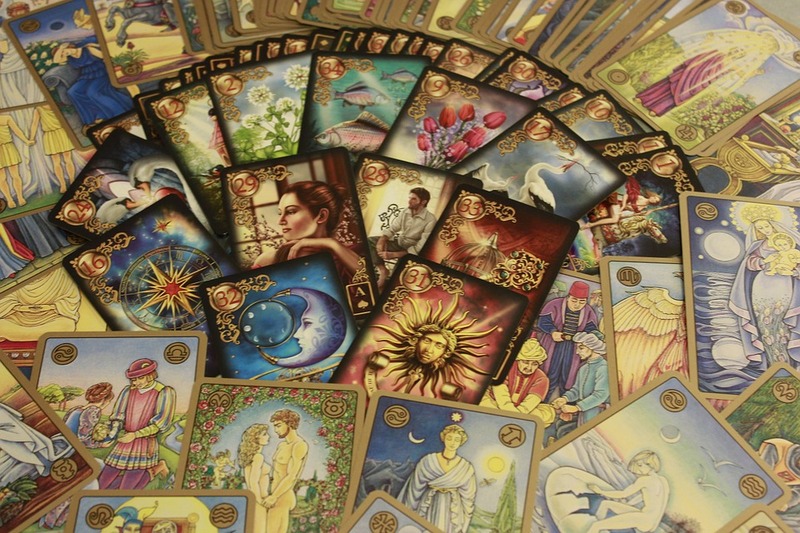 The reader draws the cards, reads their meanings and also tunes in to any thoughts, impressions, feelings, wisdom and/or visions they receive while reading the cards. *Available at Time For Self in Red Deer or by Skype/phone in Canada and the US.